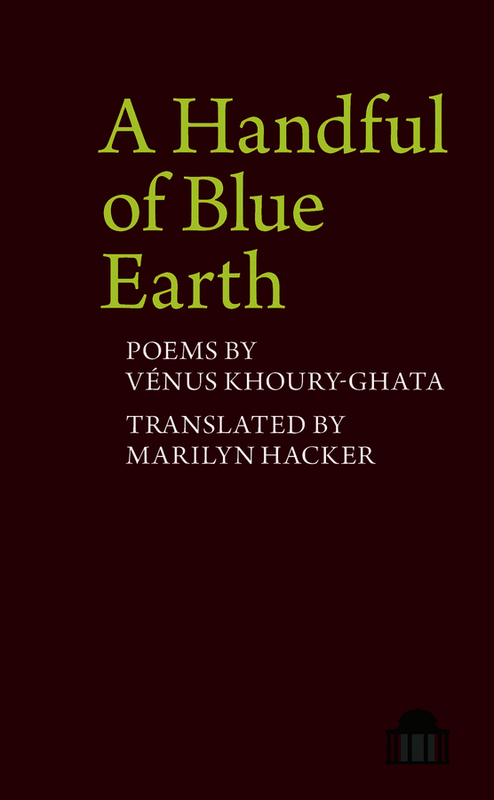 In her preface the distinguished American poet and translator Marilyn Hacker describes the poems included here as 'exploded narratives, re-assembled in a mosaic or labyrinth in which the reader, like Ariadne, finds a connecting thread'. Khoury-Ghata's book, published in her eighty-first year, is testimony to this Lebanese poet's enduring brilliance. Earlier translations by Hacker were described by Alica Ostriker as emerging 'from the embers of loss and death, from childhood and the moon, from villages and cemeteries and forests, geography and God'. In two moving sequences, we find Khoury-Ghata's voice retuning to familiar themes of death, intimacy, enforced silence and the surreal horror of war. Rendered faithfully and exquisitely by Hacker's concise eye, the poems mark an important contribution to world poetry in translation.